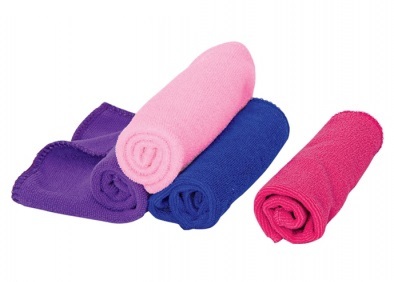 Microfiber face towels are beneficial for maintaining personal health & beauty. Super thin fibers allow for more thorough cleansing to remove more dirt, bacteria, oils and residual cosmetics than non-microfiber towels. Our premium microfiber face towels provide stylists, nail technicians and professional estheticians with premium performance. Microfiber towel is more absorbent, dries faster and lasts longer than traditional cotton towels.